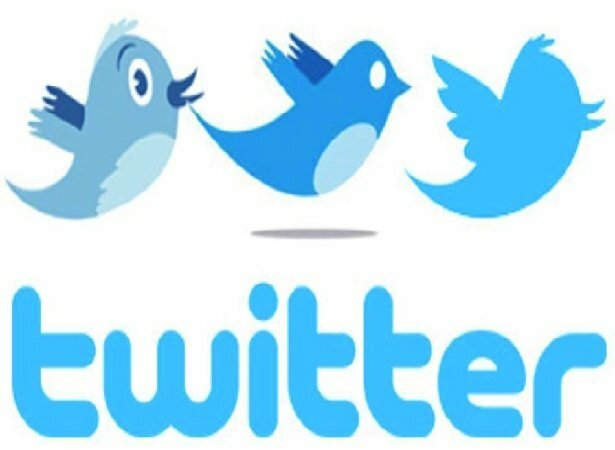 Twitter has 974 million users however new statistics have revealed that about 44 percent of them have never tweeted. While Twitter usually remains tight lipped on user statistics, a new report has found that while the social media site has a lot of users and readers, not as many respond or send out their own tweets. The report stated that only 40 percent of new accounts sent at least one tweet within the first month that they signed up. These monthly active users make up around 100 million of Twitter’s total user base. It was also recorded that 30 percent of Twitter accounts had sent only 1-10 tweets while 13 percent had sent out more than 100. It is believed that out of the 900+ million users, only 215 million are regularly active tweeters and responders which results in over 500 million tweets being sent out each day. While these statistics could be alarming, there are still many benefits for Twitter for having inactive users. As long as users are reading and visiting the site, Twitter can continue to collect advertising revenue and have sponsored posts. Are you a regular tweeter?